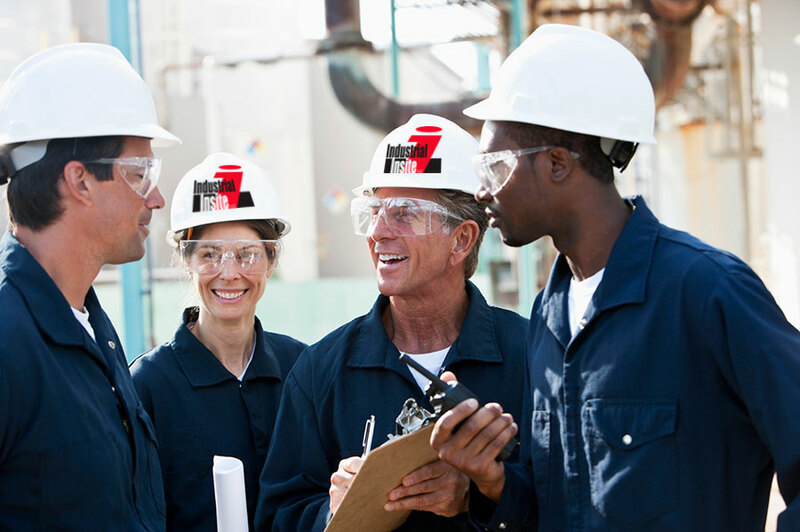 Do you have questions about how Industrial Insite can help your company? Or maybe you want to find out more about our training programs and services? We would love to hear from you. Please submit your request and we will be in touch with you shortly. The instructor used stories — examples from his experience — to convey information, which was very helpful.